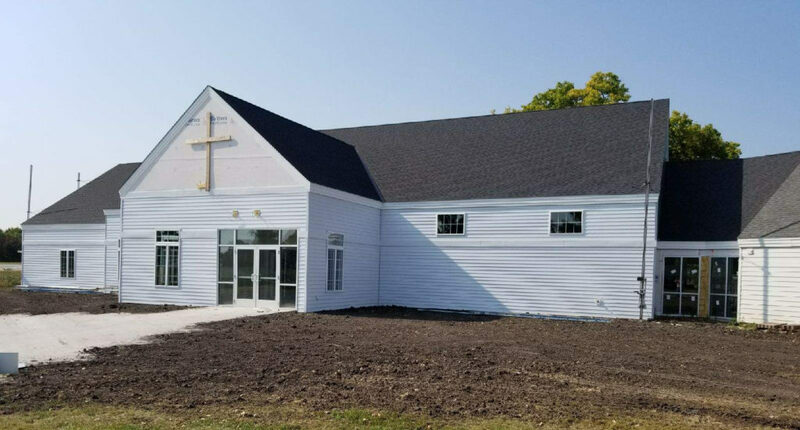 The Peace Evangelical Lutheran Church remodel and addition project is nearing completion! The inside walls are up and exterior siding is currently being installed. We collaborated with GP Engineering on the design of this project. The expected completion date for construction is early November. Church Remodel and Addition Project in North Mankato, MN.